Senate President Vicente Sotto III said this after the The Pasay City prosecutor’s office indicted blogger Edward Angelo “Cocoy” Dayao for libel in a case he filed last year. 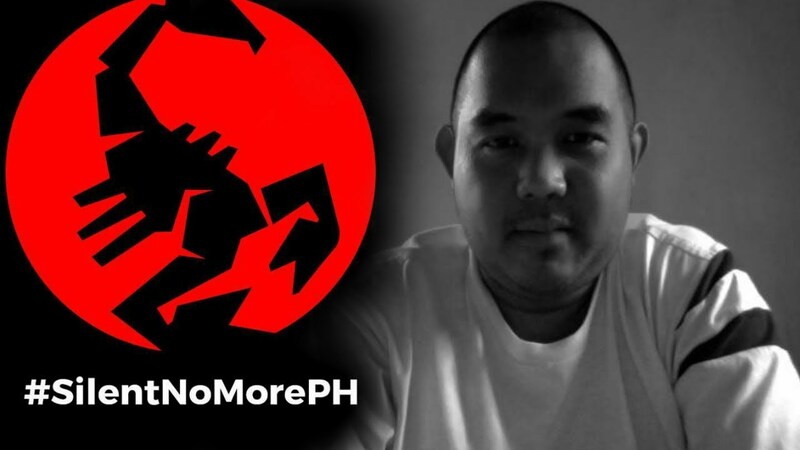 Dayao was charged with libel under Republic Act 10175 or the Cybercrime Prevention Act of 2012 on July 13 at the Pasay City regional trial court with bail set at P72,000. “The case has been filed and now the court has spoken. Mr. Dayao should be made accountable,” Sotto’s camp told reporters in a message on Sunday. The senator filed the complaint against Dayao, a blogger and alleged owner and administrator of the “Silent No More” website, which posted an article attacking him and six other senators. Sotto said that Dayao described him and the six other senators as “Malacañang lapdogs” as they refuse to sign a resolution condemning the drug-related killings of minors in a September 2017 blog post. Apparently, they didn't refuse to sign the resolution. They were deliberately side-tracked to make them look bad in the eyes of the public.